Your brain and thyroid gland communicate to fine-tune hormones which help regulate body temperature and metabolism, mental focus, immune health, and mood. But did you know that factors such as nutrition and infection can also affect output and health? 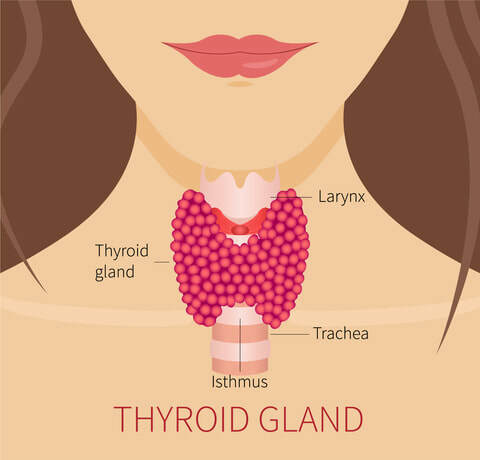 At Wave Integrative Medical Center we understand that the thyroid gland needs to be in balance to support the individual, which is why it is one of the most common treatment supports in our practice. If you are concerned your thyroid gland could use holistic support, contact us for an integrative healthcare Thyroid Balance Program consultation today. ​Call 203-442-6740, or contact us below for a call-back.